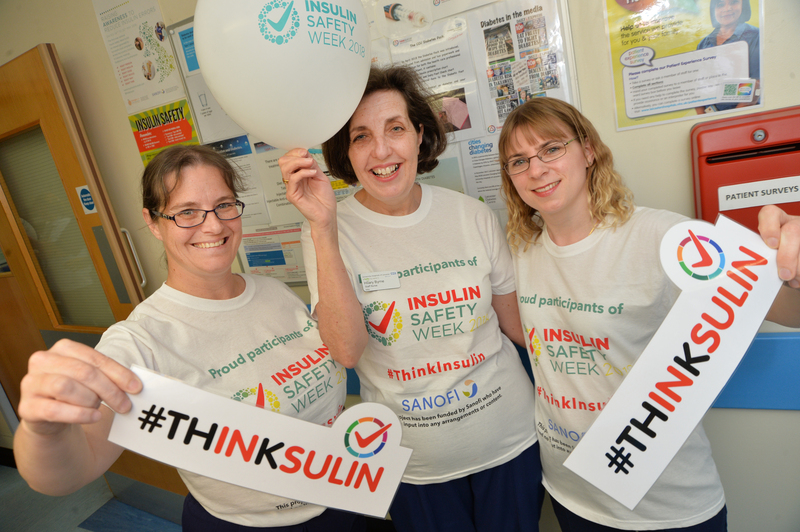 Following a phenomenally successful, first-ever national Insulin Safety Week (ISW), the campaign is back. 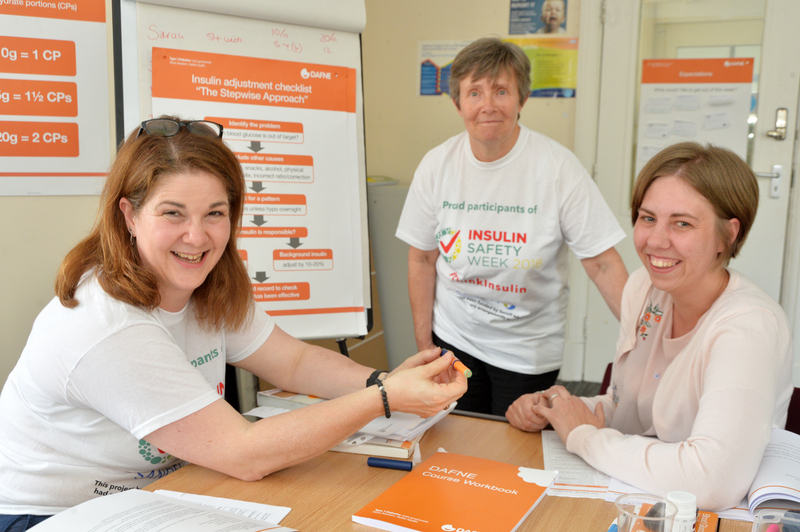 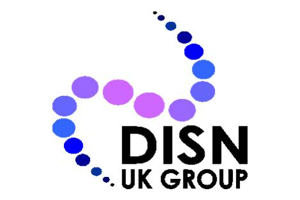 Insulin Safety Week 2019 will take place across the UK and Ireland, raising awareness in a bid to reduce insulin errors. 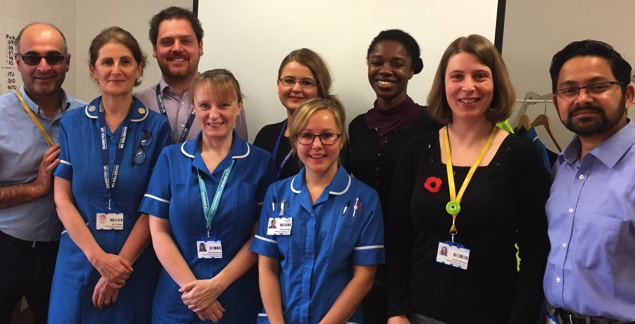 The campaign aims to raise awareness of insulin safety among healthcare professionals. 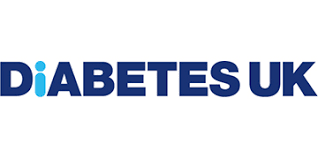 It will take place from May 20 to 26 and follow the same format as Hypo Awareness Week. 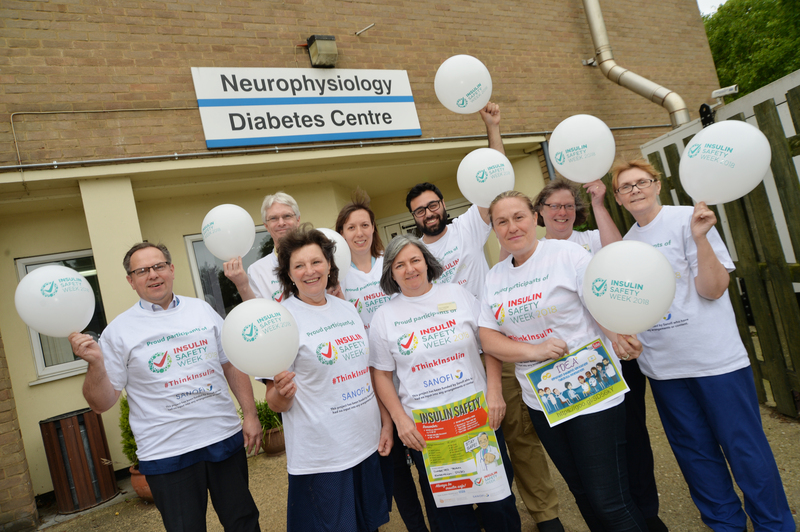 Register and you will also receive a printed resource pack, including posters, balloons and t-shirts to bring your campaign to life as well as an online resource pack containing graphics, templates and guidelines. 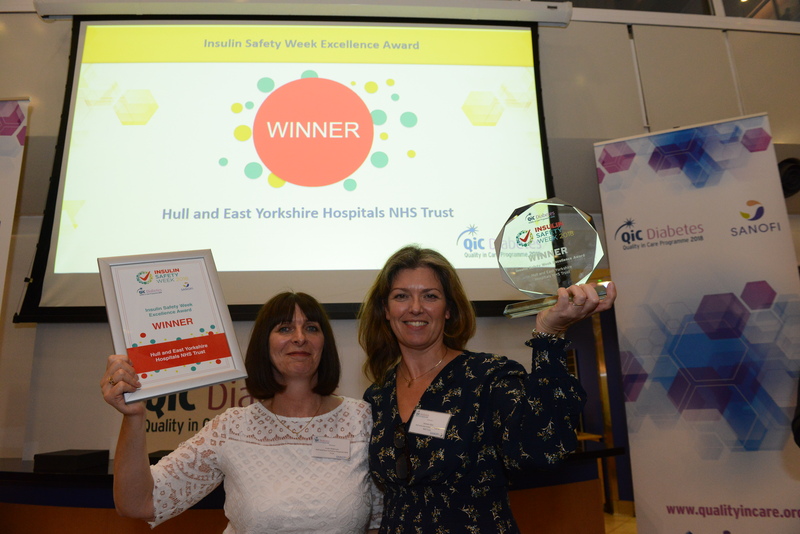 A total of 343 sites took part in the inaugural, nationally-organised ISW last year, which built on interest generated by successful local campaigns across the country, including in Leicester, Hastings, Eastbourne and Southampton.